Special thanks to Edna Griffith Greenewalt for contributing much of the information on this page. 1741  Earliest known date of existence when Louis de Mouzon received land grants.
?  Louis de Mouzon left the plantation to his grandson, William Henry Mouzon II. This house was burned during the Revolutionary War by Banastre Tarleton's troups. 1830  Another house was built and still stands. The house was painted white and became known as "the White House." 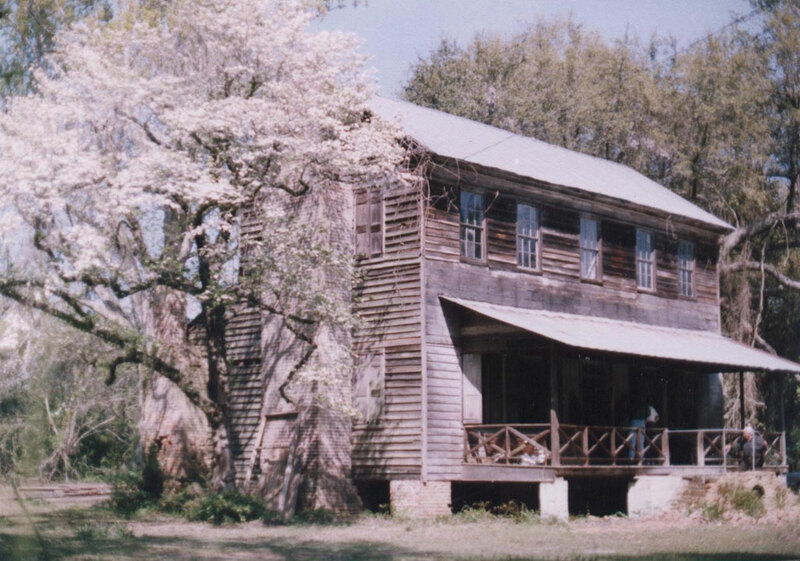 The house built in 1830 still stands.